After you have decided to sell your Atlanta property, your focus should now be on maximizing your profit from the sale. The best means of achieving this goal is the implementation of ‘best practices’ that real estate professionals have employed over the years, to generate as much interest as possible in a given property, and thereby get the highest possible price for it. The following paragraphs list the eight most important of these ‘best practices’, and show you how you too can succeed in marketing your Atlanta property as quickly as possible, and for the maximum price as well. 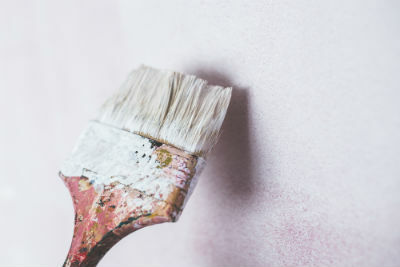 The first thing to realize about marketing real estate is that great marketing might bring you the phone calls and house visits, but it’s the visual appeal of your home that will most probably get you the sale. Most importantly, the first impression that people get as they approach the property might make or break the deal. This means that you should invest a little time in making your property’s exterior as appealing as possible. You should also carry out minor repairs or renovations where needed but be careful not to over-do it. Minor repairs will often pay you back handsomely, but major renovations can often be a gamble. Another vital step in marketing your Atlanta property is the placement of a ‘For Sale’ sign. This is one of the most under-utilized tools by amateurs, but one which professional real estate agents always utilize. What it does is generates a very localized interest in your property. The neighbors could have friends, relatives or know someone else who may be very interested in your property. If the property is on a busy road, then it will also create a free exposure to thousands of local Atlanta eyeballs. Unless you have the experience, time and resources to sell your property all by yourself, you should look to employ the services of a real estate agent. There are many ways that a real estate agent can help you with marketing your property. These include access to an extended network of property buyers and sellers around Atlanta, helping you with setting the right price for the property, handling the huge and complex paperwork, and lots more. Whether you are using a real estate agent or trying to sell the property all on your own, it’s very important that any prospective buyer can see the house without too much hassle. If you have enlisted the services of an Atlanta real estate agent, then you should not have any worries, else, you should be prepared for the extra work involved. 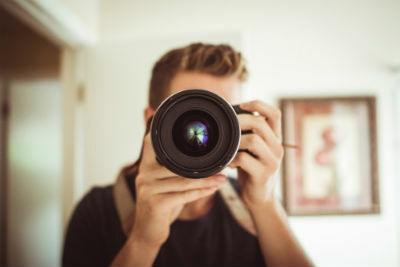 Often times, this involves spending your weekend showing your property to prospective buyers, organizing opens houses, and posting high quality images of your photos online. 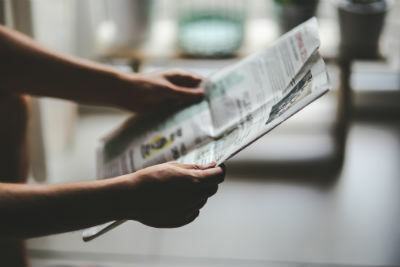 You will agree with me that times have changed, and that the Internet has become a fundamental aspect of most parts of our lives, including the real estate market. This makes online listing sites one of the most powerful tools for marketing your Atlanta property. 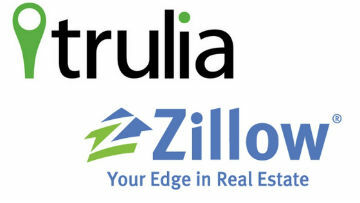 There are the few major ones like zillow.com, trulia.com and realtor.com. People from within Atlanta, and even from far away cities who are in search of Atlanta real estate, scour through these listing sites daily. You should also consider online classified ads sites such as Craigslist, eBay-classifieds and backpage.com. A picture speaks a thousand words, and this is also true when you are listing online. If you are a good photographer, then you can take the pictures yourself, else you are better off hiring a good photographer to take pictures. Most online retailers go the extra mile and hire professional photographers to take high quality pictures of their products. They do this because they know the value of a good picture. You should take pictures of the front, the sides, and then the interior, including any relevant highlights. As you can understand by now, marketing your Atlanta property can be a straightforward venture if you know what you are doing and adhere to the ‘best practices’ of the industry. From face-lifting the property to marketing it through the correct channels, you can be sure to generate enough interest from serious buyers, to sell at a good price.